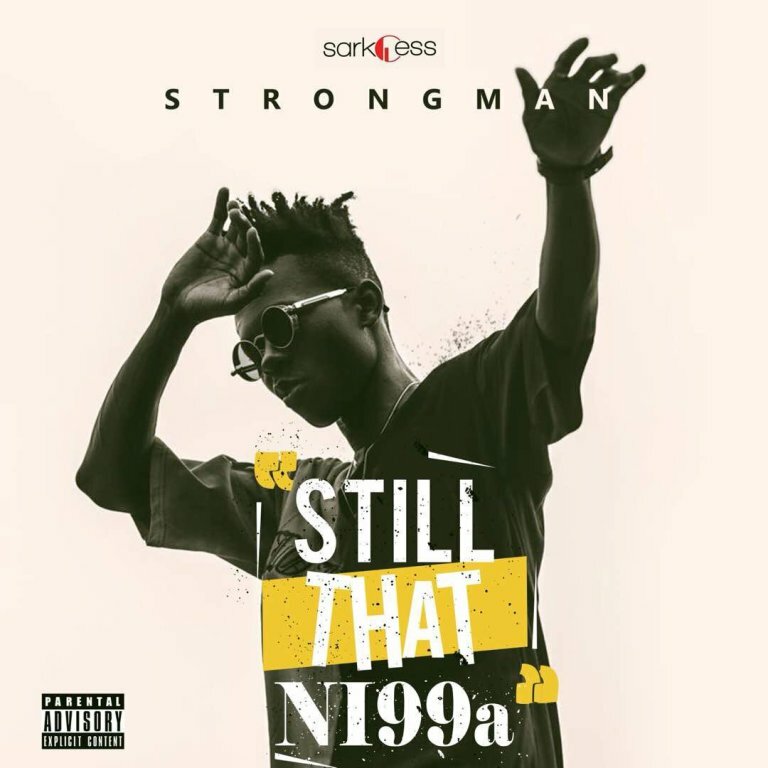 Strongman has released his eagerly awaited studio project titled, “Still That Ni99a”. Off the album comes this lovely single. Sarkcess Music wordsmith – Strongman Burner debuts his maiden EP. 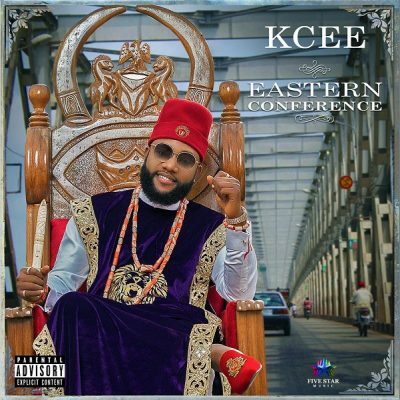 Dubbed “Still That Ni99a”, the body of work houses 7 amazing hip-hop songs , featuring award-winning Ghanaian artistes like Sarkodie, Kwesi Arthur, Worlasi, B4bonah & Shaker. We bring to you the second song off the album titled “My Vibe” featuring Kwesi Arthur.